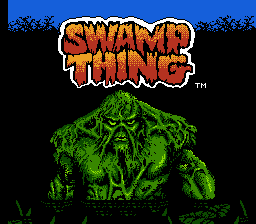 Swamp Thing is an action platformer game for the Nintendo Entertainment System. 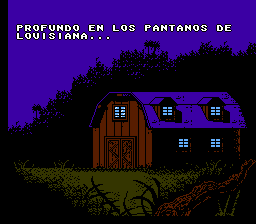 The game is based on a comic book series. 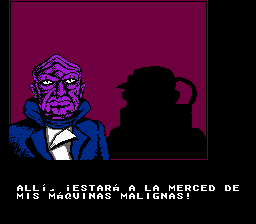 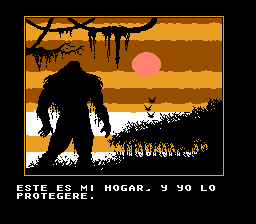 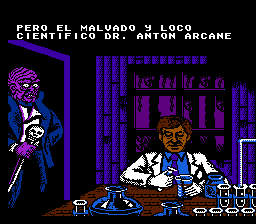 Translation to Spanish for “Swamp Thing”, for the Nintendo Entertainment System.